If roughly 64 percent of mothers are working moms, and the proportion of working moms has gone up 800 percent since 1860, then who’s feeding kids after-school snacks? 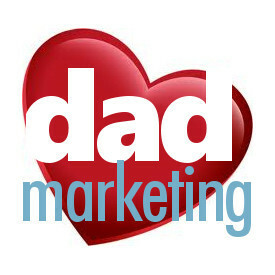 Not dads, according to the marketing team at Babybel. We found another discouraging ad in the October 2014 Parents magazine which makes dads feel like they don’t count. That ad is from Babybel, who used two simple words (“Attention Moms!”) to change the entire focus and feel of this print ad. It’s not like we see Babybel advertising during primetime TV or in USA Today, so when they do spend their advertising dollar we suspect they need to get a hit during every at-bat. That’s what makes this ad even more disappointing. They placed it in, not a mothers-only magazine, but Parents magazine, where they had a chance to market to both moms and dads. Instead, they came up flat. 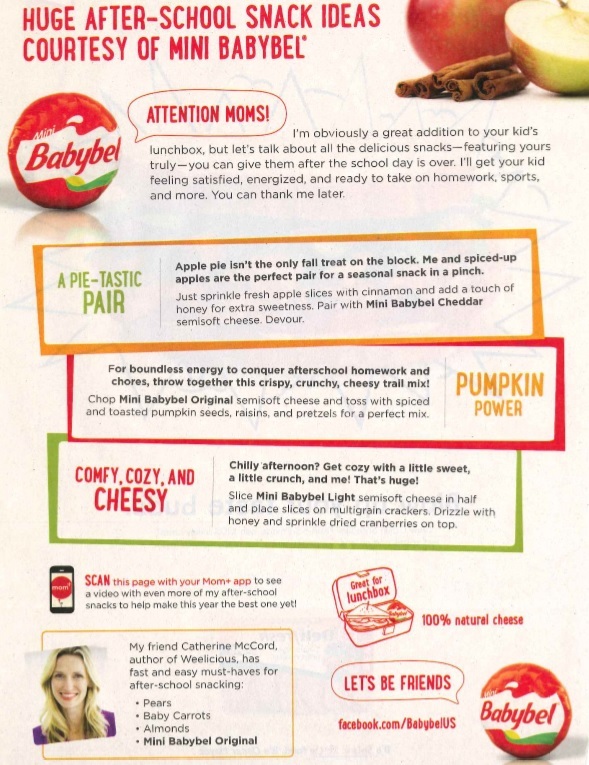 Ironically, Babybel’s website proclaims their cheese to be “the snack your whole family will love.” That seems difficult to believe, as they single-handedly made dads to be nonexistent when it comes to providing the after-school snack. That’s a tough request for dads to consider. They weren’t even asked in the first place.